The opportunity to show in a renowned gallery is every emerging artist’s dream. In June 1983, Angela Flowers’ choice to garner the interest of critics by introducing a two week show, where established artists picked emerging artists to have a solo show for just one day, not only shows a legacy of generosity but a fascinating and unique project that acts as a piece of work itself. The fact that ‘Artist of the Day’ at Flowers Gallery has now annually been running for 30 years proves the point William Packer wrote in The Times on 1 July 1986 about the show ‘it is not uncommon for galleries to have good ideas; but it is less usual for them to bear repetition.’ From big names to those steeped in obscurity the show is a highlight of the art calendar with the intimacy and special context of the selection coming across every year. Each solo day must be ready by 11am and be taken down when the gallery closes at 7pm. 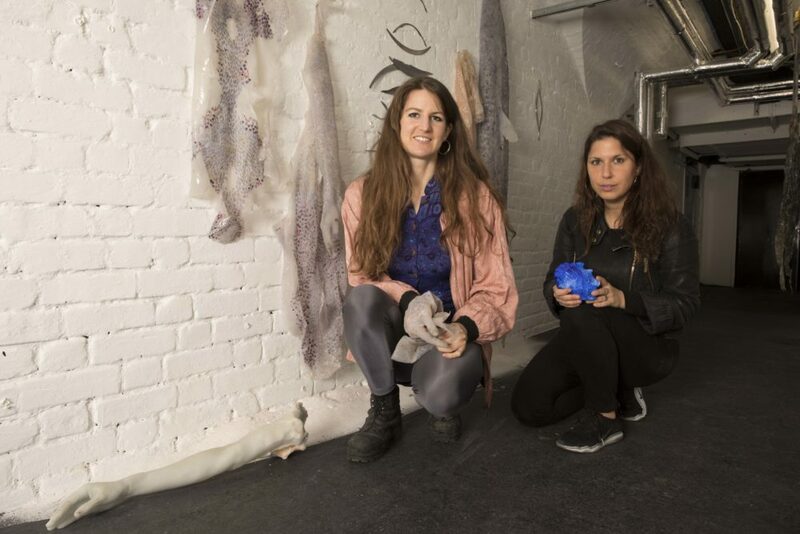 A mammoth task which every participant has risen too, often choosing unsuitable, large-scale, complex artworks but worthy projects whose process adds to the excitement of discovering new artists and seeing a generation of artists guiding and leading their future colleagues and current heirs. 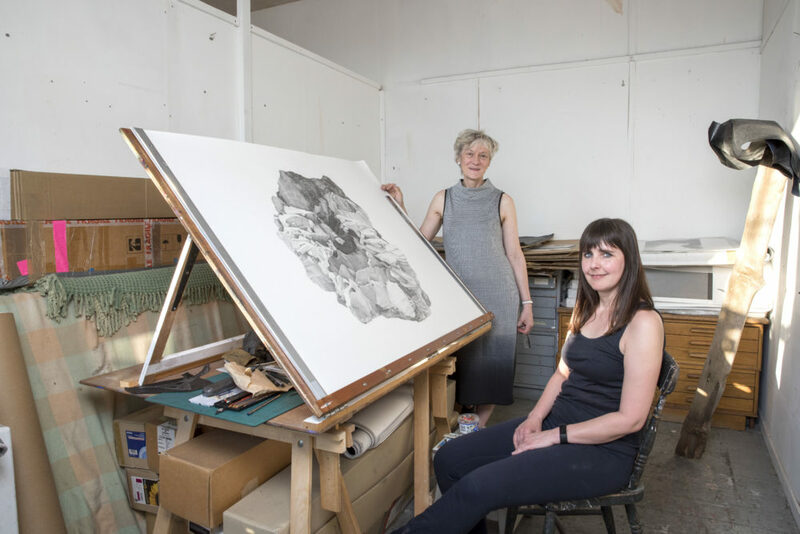 This is the 24th edition a vital West End exhibition programme, where leading contemporary artists have been invited, since 1983, to select an individual artist to show there work for a day. 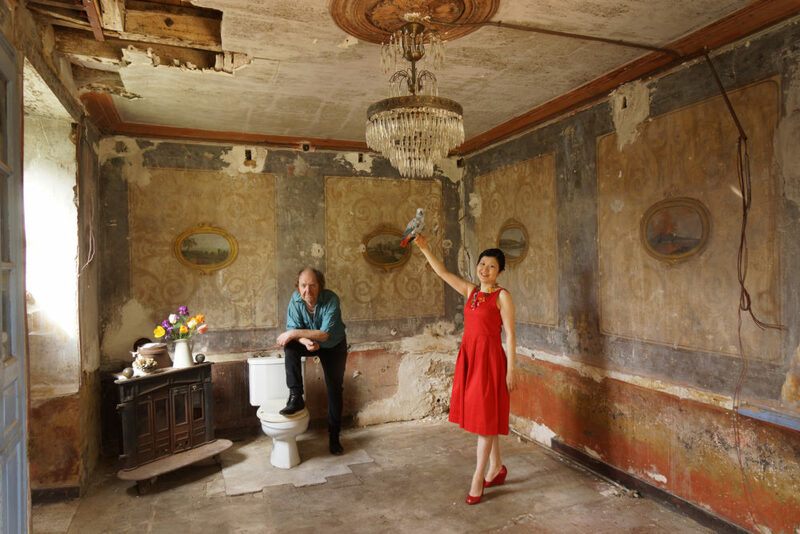 Over the years, 193 artists have been shown by this programme. Due to Flowers Gallery’s Mayfair location, and the programme of events that are taking place each day, this two-week show is a very exciting opportunity and that creates a fast-paced, revolving exhibition, whose new and varied group of artists is then distilled into a forceful and telling project. It allows one generation of artists to introduce the next, enabling the curative role to be taken away from gallery and into the hands of different important artists. The electric mix that this un-traditional process creates is both distinctly eclectic and often surprising. Additionally, it gives you the incentive to visit the gallery every day for the period and to fully take in the work as it will only be shown in this setting for a singular day; if you don’t go you might miss out on seeing a rising star of the art world and on the opportunity to collect an early piece of theirs. In fact, until recently Flowers Gallery would actually award a prize to the person who was at the gallery for the highest number of days during the show being on. 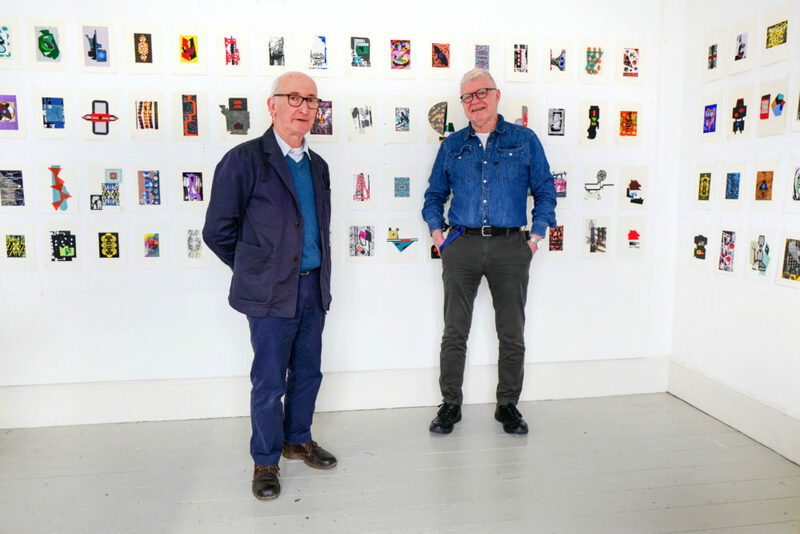 Selectors have included several large names, distinctive artists and interesting critics in their own right, including Patrick Caulfield, Helen Chadwick, Jake & Dinos Chapman, Tracey Emin, Gilbert & George, Maggi Hambling, Anish Kapoor, Cornelia Parker, Bridget Riley and Gavin Turk. 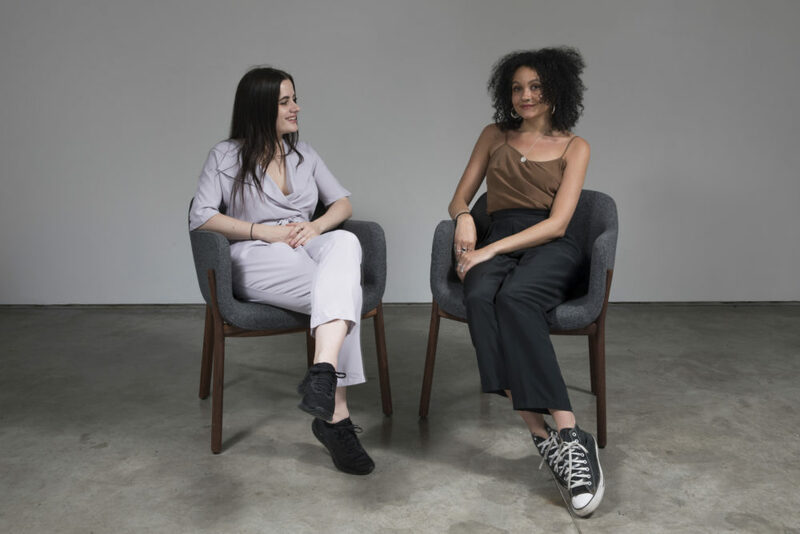 Previous artists who have been exhibited are equally interesting including Juno Calypso (who this year is in fact now a selector), Billy Childish, Adam Dant, Dexter Dalwood, Nicola Hicks and Lynette Yiadom-Boakye. A catalogue is available at the show which celebrates the incredible history of ‘Artist of the Day’ from its beginnings into the 21st Century, what comes across in this text is not only how it has launched relationships and artists careers but also how Flowers Gallery has encouraged and looked after emerging artists over the years. 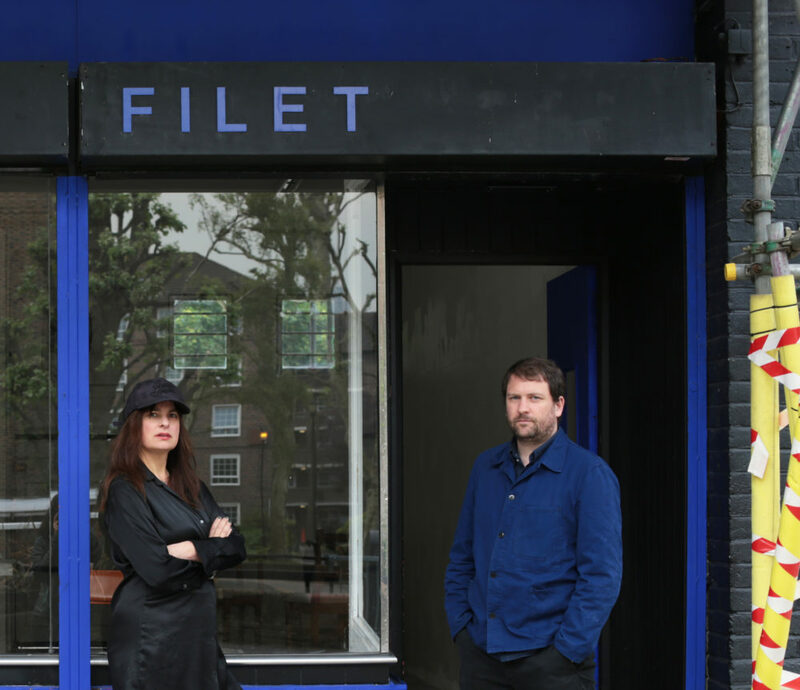 Angela Flowers first established a gallery in 1970 in Lise Street in London’s West End followed in the 1980s by the gallery opening in London’s East End (one of the first to set up in this future cultural hub). Flowers East as it became known was first opened in a former laundry come fur storage facility in Hackney. In 1989, Angela’s son Matthew Flowers took over daily operations and later opened a gallery in Los Angeles at Bergamot Station. Since the turn of the century the Flowers galleries in London have moved so Flowers West is located in Cork Street and Flowers East has moved into a 12,000 ft industrial space in Shoreditch. Similarly, the Los Angeles premises moved to New York’s Madison Avenue and then to West 20th street in Chelsea, between 2003 and 2009. This international and engaged community continues to support all media and a variety of artists at different points in their career. Simon Popper’s work can be broadly understood by its degrees of visual and linguistic separation, that is, through its titles (its naming) and the relations between what the works appear to be, what they are and what they might become. This often rests upon a hinge of wordplay or punning and visual tropes to break down or collapse objects and ideas characterised by a sense of the comedic or the deadpan – but in all seriousness – in a logic of displacement or derangement. The permeation of a kind of working dyslexia (real and imagined) or visual/linguistic displacement extends to Popper’s methodology in general and to each operation in particular. It’s his way of creating or making things in the world and for the world and his reason for doing it in the first place. This displacement or making other of art, books or just things is as much about the pleasure of creating opportunities as it is about unmaking them, a kind of non-productivity or ‘patience work’ in its ‘purposelessness’ in the folly of its ways. It could be understood as a ‘negative’ making or anti-artisanal production by producing something not just along the lines of value or even the commodity – at least notionally. It’s almost as if the artist was a cottage industry but without the industry, production without product in the simple act of doing. The work of Simon Popper is an invitation to delinquency, an abandonment of one’s place anchoring a rational centred self into some altogether other self in another place, ordered and classified by systematic play and caprice if only for a moment. The ideal space these works might inhabit would be something like a contemporary ‘room of one’s own’, that now impossibly dissolving bourgeois space, away from the order of things, from the exhaustion of life and from a life surrounded by exhausted objects. The ultimate intention for the work is to probe the idea that “Art comes through the body” whilst seeking to maintain a conversation with the history of painting. The work explores ideas around the voluptuous materiality of paint. In the paintings visceral oil paint is set against more defined lines to create a rupture. 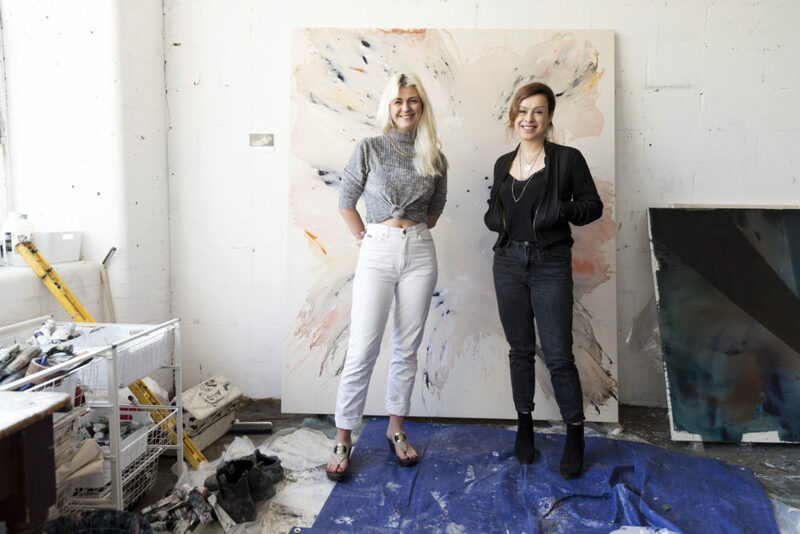 Stains and poured goo onto raw canvas refer both to the body and to Abstract Expressionism, Joan Mitchell and Helen Frankenthaler in particular. Geometric shapes interplay with gestural elements creating ambiguous spaces. Stained, spilled vistas are interrupted by shapes drawn from flawed facets of video games and modernist forms in honour of Reinhardt, Palermo and Malevich. The paintings investigate the sensuousness of making, the palpable “stuff” of paint that freezes the hidden performance, the interaction with the body and materials in the studio, traces and residues of moments are captured like photographic exposures. The edges of the stretcher contain and tether sensations, this containment heightening the forces within; creating deep spaces, harnessing the chaos of the studio to create small universes within the frame. Titles are encrypted autobiographical references that allude to the body, containment and the moments in which the works were made. There is bodily quality to the works they are vulnerable, exposed, rent open after all De Kooning said: “Flesh is the reason Oil paint was invented”. In recent explorations, I have begun to take photographs of myself situating my body within the practice in relation to the paintings. Through these works I have been playing with my identity or ‘performing the self’, trying to take back power within patriarchal structures by owning it, teasing it; camping it up and at times, using humour as a form of resistance. The photographs are a way of un-containing the sensuality, sexuality and experience of what the paintings hold within them and explore the release of this self from the “bloc of sensation”, as Deleuze would call it, of the painting’s frame. Self-publishing these images via Instagram touches upon ideas of cyber-feminism and of course the female gaze. An obsession with paint and painting and matter drives the work, dealing with “stuff” that exists in both the stars and the earth and our bodies. Clare’s paintings are intimate and bold. Her works to me have a definitive connection to the language of the female body. Not necessarily in it’s pallet or tone, but with the actions and gestures, signalling femininity at its rawest. The expression is both strong and fragile, honest and open. How can the act of painting be infused with the act of performance is a conversation we have had a lot recently. I like the movement in her work as much as the containment, composure and disposition. My recent practice explores the relationship between ritual, myth, ecological fragility and embodiment. Drawing on research into feminist fiction, folklore, magical rites and rituals associated with the landscape, this body of work spans sculpture, installation, video and performance. Attempting to address the entanglement of privilege, oppression and representation that accompanies Western interest in “native” or “folk” religions and cultures, the work interrogates the possible links between local mythology, global inequality and ecological disaster. “STREAM” is the title of the group of collages in this one-day exhibition. My work is generated from an ongoing collection of images on paper, some made by me, some found. Some are complete and some are fragments. What unites this disparate, open ended and deliberately un-taxonomic collection, apart from being assembled by me, is the pictorial possibilities that I see both within, and between each item. I work with a process of extended improvisation. The work is not consciously produced with reference to a motif in the world. When the descriptive element becomes too prevalent I tend to degrade it. The ensuing ambiguities are an inescapable part of my working process. Derek Jarman collected people, it was a great talent, and when I met Derek in 1967 Michael was well established as the friend Derek had met whilst they were both students at Kings. Michael was also a painter and had already developed an enviable skill set which gave his paintings an authority that I was yet to achieve. This sure hand has never been absent from Michael’s work. As I write, I am looking at an image of a painting called ACCUMULATION, 1976-77, a painting which announces itself immediately in its precision. It is fugal, possibly symphonic in nature, with it’s four sections increasing in volume and complexity. All this happening whilst being exquisitely drawn and painted in the colours of a Russian Constructivist. In his more recent work, Michael exhibits a wealth of references, some obscure to the viewer, some not. The pleasure is not only in the decoding of these works but in witnessing an artist whose skill with the medium remains undiminished and vigorous. I photograph anything that fascinates me in my everyday life normally where it is and how it is. Most of these captured moments are not set up, manipulated or controlled in anyway. Carried with me throughout the day, my camera records moments that I interpret as ‘fragments’ of my daily life. There are no rules in my practice. Photographing starts each morning at home and continues throughout the day wherever I am. The impetus for me is to make an object where the idea is overlaid onto the thing itself, like some kind of subtle body that sits alongside. It’s not so much a depiction or abstraction, as an equivalent based on experience as well as language. The gap in which representation usually occurs is collapsed or expanded, making the object feel overly present or at a remove and so drawing attention to a different way of looking. We might need to look away and then back again or go away and picture it. The effect this has on the mind and body is then one you can carry about as an attitude with you (if you like). I find Saron’s work uncanny. I think that’s the word. I feel her things are utterly objective, in some idealistic, wibbly-wobbly sense of it. I would hesitate to call them sculptures though, for all the baggage that appellation entails. I think her lineage stems from modern philosophy, but there is an intelligence to this work which is ineffable and unpretentious. Softly surreal, I explore the themes of identity and balance within fluid and impossible spaces. Drawing on modernist architecture and vastly arid landscapes, the scenes are punctuated with touches of lush, organic idyll and miniature figures. Across a series of drawings and large-scale tapestry work, the use of scale and visual contrasts explore the delicate nature of equilibrium. I really relate to the mood in Charlotte’s Edey’s work. These solitary figures bathing and strolling in their own private fantasy spaces. I’m in love with the immaculate science-fiction sanctuaries she creates. Charlotte’s work has already seduced a large following online. I can’t wait to be completely surrounded by it in person. My interests lie in constructing images that that offer an arena within which we can contemplate themes of time, memory and mortality. These images may seem to operate at the limits of human perception and often invoke ideas of the ‘technological sublime’. Once I have started with a photographic image, generated and mediated by digital technology, I like to shift the image back into something more akin to direct human experience, using the materiality of drawing and print to slow down visual perception. I often combine processes together, using fragments of landscape and architectural subject matter, to generate unstable, shifting material surfaces, and visually complex images. Having become increasingly interested in exploring the concept of dust and its physical and metaphysical implications of loss, I am currently collaborating with scientists at The Natural History Museum, London, using electron microscopy to examine dust gathered from my father’s family home in Hamburg, Germany. The house, situated in the centre of Hamburg, withstood the heavy bombing of World War II and in parts it remains untouched, becoming a small museum of memory through its layers of dust. One of the first things that interested me about Johanna’s work was the way she constructs complex images through both print and drawing that offers us multi-layered, visually sophisticated traces of the past. Johanna has always had a sensitive and thoughtful interest in history. 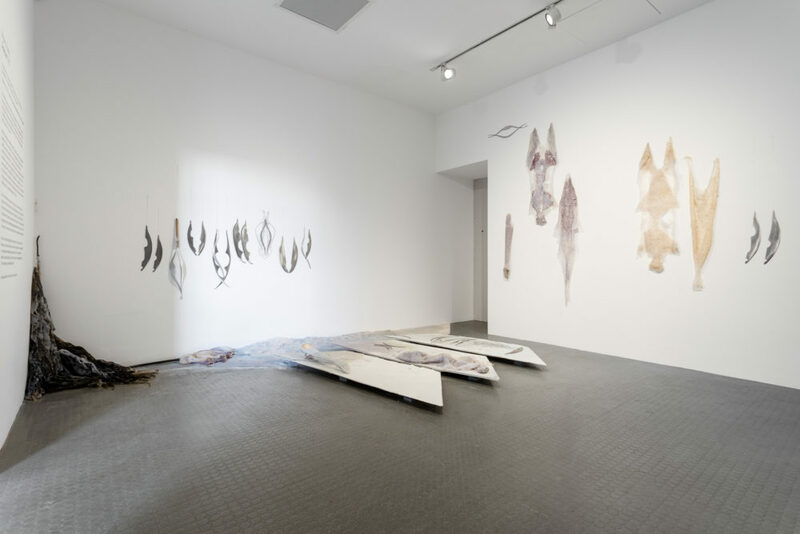 Her most recent body of work continues to explore ideas around the materiality of memory and to capture the fleeting, delicate layers of detritus that form and coat surfaces. The capturing and preservation of family memories and the distortion and fallibility of oral history, incubate within this work as sort of hidden layer or mark scored on the surface. All 24 artists from Turps Painting Studio Programme 2017-18 have been selected by Phillip Allen. 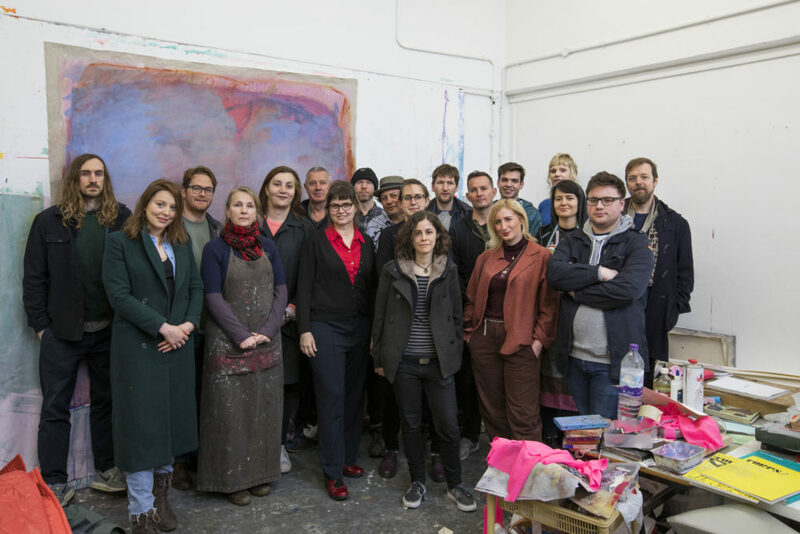 The artists are as follows Eleanor Bedlow, Angela Brandys, Lena Brazin, Victoria Cantons, Julie Caves, The Baron Gilvan, Freya Guest, Rebecca Harper, Charles Inge, Patrick H Jones, Craig Lee, Matthew Lippiatt, Scott Miles, Olly Mulvihill, Shona McGovern, Nicholas Peall, Tomás Pizá García, Tom Rapsey, Rhiannon Rebecca Salisbury, Kieron Simms, Jonathan Small, Evan Thomas, Hannah Turner-Duffin and Sonia Wynn. The idea to establish a magazine about painting made predominately by painters, became concrete in 2003 during one of Phil King and Marcus Harvey’s many discussions about their own work and other painters that interested them. In 2012 the Turps Studio Programme started, to provide a dynamic structure of mentoring, peer-led learning, talks and visitors within an open studio environment. Phil Allen is a painter and one of the coordinators of the painting programme and when he was asked to nominate an artist to be an Artist of the Day he asked if he could choose the 24 painters on the Turps programme and Flowers accepted his proposal. The Turps Team will be giving away the latest Issue of Turps Banana magazine for a limited amount of time – between 1-3pm on 4th July. All issues will be signed by the participating artists that will be on hand on the day. We are an artistic partnership working in London. Our visual language develops through trial, error, accident and risk. Photography and sculpture provide the dynamics of our practice, the foundations of our experimentation. Born out of the time and effort that process requires, the work articulates the dialogue between surface and space. Whether it is a print, an outside intervention or a large scale installation, it is about seeing intuitions through in an attempt to grasp and maximise the impact of this tension. I have recently discovered the work of collaborative duo Alex Gribaudi and Theodore Plytas who’s work I found refreshing and original. 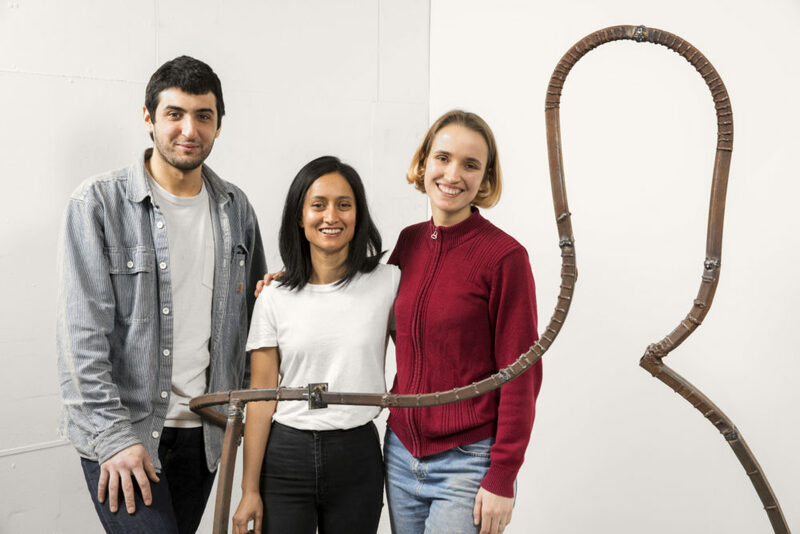 What I also love is their drive and passion for exploring materials and pushing the dynamics between sculpture, drawing, performance and photography. They are also not afraid to experiment and push the material and ideas that explore time, relationship between surface and form and their surrounding. 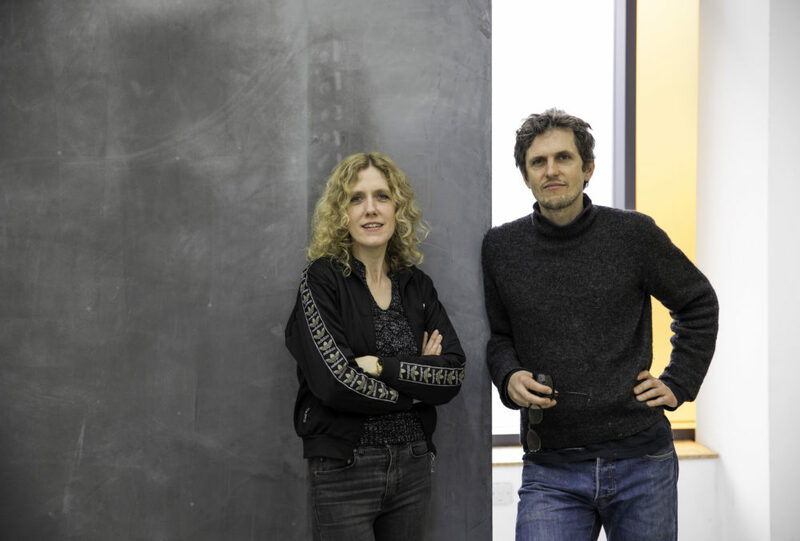 I am delighted to be putting forward the young duo Gribaudi Plytas and can’t wait to see how they will respond to the space! My images emerge through on on-going conversation between drawing, painting and printmaking. My works are a way of exploring the archetypal and symbolic associations drawn from our very ancient relationship with animals and the natural world. I am fascinated by the power of imagery to evoke a deep sense of emotion and connection with the ancient, mysterious, or eternal. Megs art seems raw, haunted, simple, timeless and has a tactile physical handling that I find appealing as a sculptor of clay. Her creatures, of what ever sort, seem ‘caught up’ and define themselves by sensation rather than just observed anatomy. They are often isolated and in a moment of abstraction or reflection or between anticipation and the fulfillment of an action. They are at a theatrical point where latent dramatic potential could come to something. 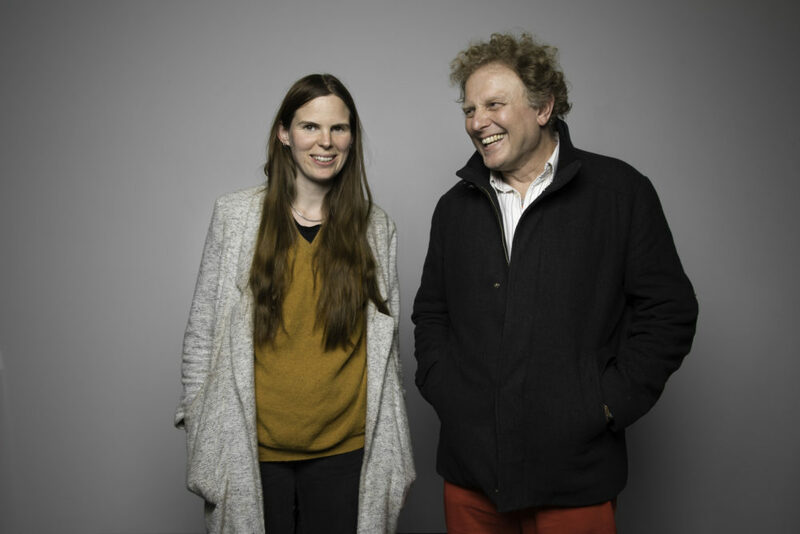 When I first met Meg it was as a tutor at The Royal Drawing School reflecting on objects at the British Museum. She seemed to look into and beyond the objects she drew, aspiring, as it seemed to me, to discover the simple logic or magic that was the life that inspired their making. Meg it seems has the perspective of a puppeteer, seeking the mood, motivation, personality, or essence that animates simple blocks of wood suspended in space. Find out more about the show, the gallery and view the catalogue by visiting the Flowers Gallery website here. 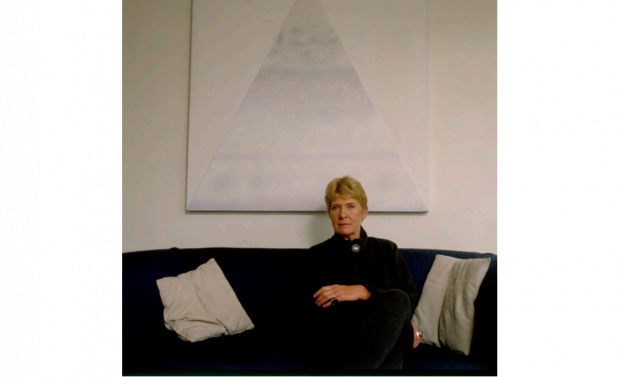 The top image is: Angela Flowers, Photograph by Isabelle Blondiau, Flowers East from the Artist of the Day, exhibition history catalogue.